The Green Valley Recreation Camera Club is offering members a “Ten Week Photography Class” with the objective of enhancing the photographic skills of participants. 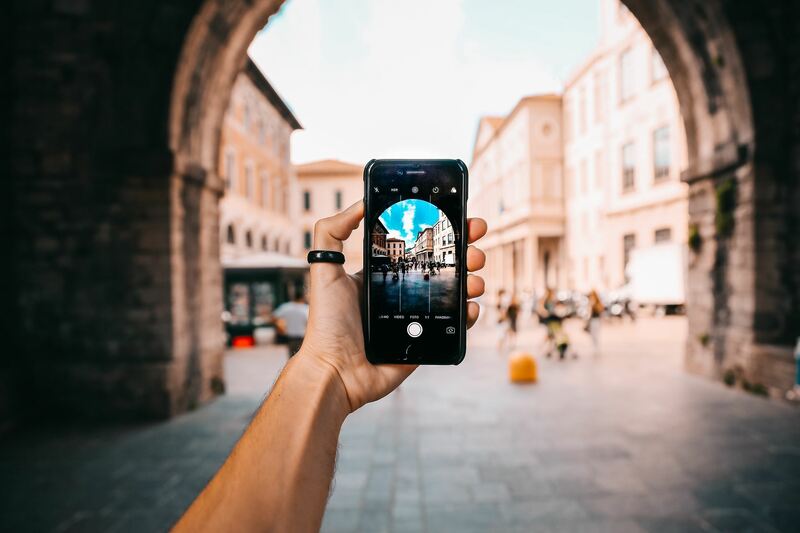 The popularity of quality cameras in phones and the vast array of features on cameras has shifted the our focus from equipment to the actual photograph. The 2019 “Ten Week Class” will reflect that focus. • All of the “Instructor Handouts”, some instructional videos and other information will be available on the Internet. • Any Class Information that needs to be updated during the ten weeks will be sent directly to you through the GVR Camera Club’s Wild Apricot system. Participants are registered and assigned by day of the week. A member who signed up for Wednesdays would come every Wednesday at 1:30 PM. A member who signed up for the Thursday session would come every Thursday at 9:30 AM and so on. We understand that emergencies arise and that participants may have scheduling conflicts on occasion. If you have a scheduling problem just come to a different session that week. What happens if I'm going to be away for more than a week? How do I get my “Ten Week Digital Notebook”? "The Ten Week Digital Notebook”, will be Emailed to you as a link. What should I do if I want a printed copy of The Ten Week Digital Notebook? Printing the "Ten Week Digital Notebook" can be very expensive. We recommend you just print pages you need for a specific purpose. Is the course the same as last year? No, the Camera Club tries to vary the course materials each year but some basic materials remain the same. Do I have to be a Camera Club member? 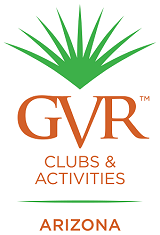 Yes you have to be a Camera Club Member for 2019 to take the class and, of course, you also have to be a GVR member. Do I need to have a digital camera? Yes, sort of. An iPhone or Android phone is a quality point and shoot camera. Smartphones are welcome. Do I have to bring my camera to class? I have guests visiting me, can they attend a class session with me? You will have to ask Gene Komaromi to do this at genek6@gmail.com. You must be a member of GVR and the GVR Camera Club to attend this class.